Alright friends, it’s time to step up our facial cleansing game. 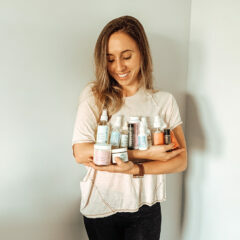 You’ve got your favorite face washes, your favorite scrubs, your favorite masks…but what about your favorite cleansing gadget?? But when Sam told me about her experience with the Foreo Luna, I was veeeery intrigued. She said her face felt softer and smoother after every use! 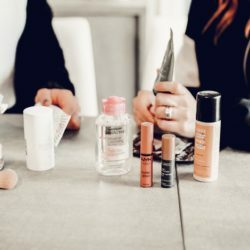 Lucky for me, FabFitFun came through to save the day…as per usual…and included the Foreo Luna Fofo in our summer box! 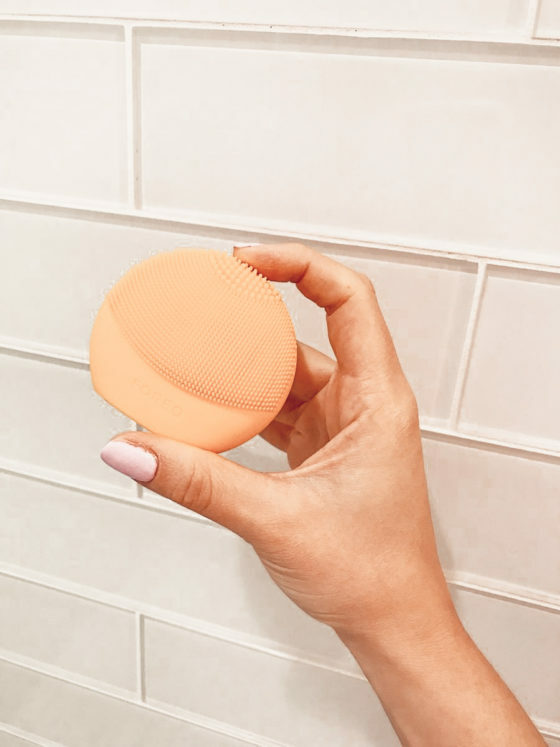 The brand Foreo (a.k.a “For Every One”) wants to bring professional-level cleansing treatments to people like you and me! You know, the ones who don’t want to spend $150 on a facial cleansing brush. They’ve got an entire line of facial cleansing gadgets that are completely taking over the beauty industry. Some are a little pricer than others, but their latest (and our personal fav…the Fofo!) is a reasonably priced and comes with an app! 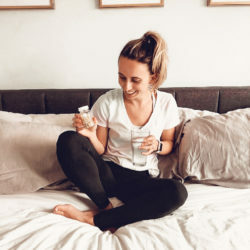 Now, the app seemed enticing at first because it gives you an evaluation of your skin type with a personalized face washing routine that is guided by the vibrating sensations of the Fofo. But Sam and I both tried the app and agreed that it wasn’t all that fab…but the Fofo on its own is AMAZING! 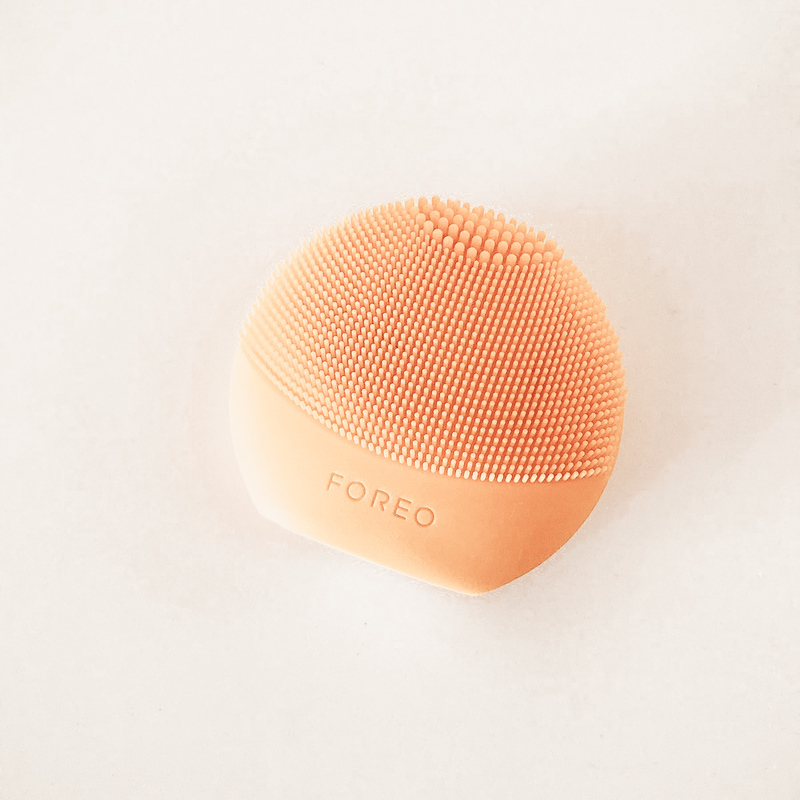 I’ve been using my Foreo Luna Fofo for about a month now and have to say…I’m in love!! My little Fofo is so useful and seriously does such a great job at removing all my makeup at the end of the night. 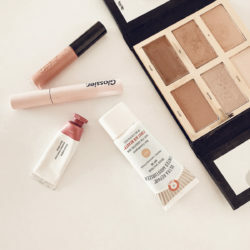 I use it about 3 times a week with either my First Aid Beauty Face Cleanser or my Kate Somerville Scrub. And, no matter what, my face is so soft and bright afterwards! But what I love most is that it is still gentle enough on my skin that it doesn’t irritate it. Check out the video below to see how I use my Foreo Luna Fofo! Besides the fact the Foreo Luna Fofo is amazing at cleaning my face…my actual Aha! Moment happened when I realized I could use this little guy as a facial massager. Sam and I both agree that the Fore Luna Fofo deserves a 10/10! It cleans, it massages and it doesn’t irritate our skin. That’s one powerful little beauty gadget if you ask me!